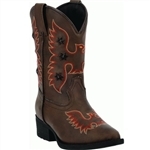 Keep your kids looking cute with the selection of kids cowboy boots or get them ready for the road with youth biker boots. 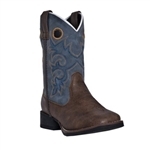 Hit the rodeo with a adorable pair of kids cowboy boots! 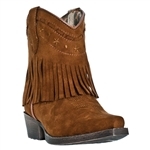 Leather Bound in New Jersey has the largest selection of kids western boots in the area! 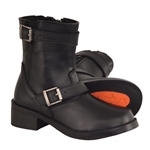 Dress your little biker in a cool and functional pair of kids motorcycle boots.